Garth Japhet is a doctor qualifying at the WITS in 1987, with further qualifications in maternal and child health. In 1992 he combined his interest in story and health to found the NGO Soul City: the Institute for Health and Development Communication. In 2002 Garth established Heartlines the Centre for Values promotion an NGO that uses a values/moral lens through film and print stories, to tackle society’s big issues. Heartlines has won a number of prestigious international awards for film and social change. 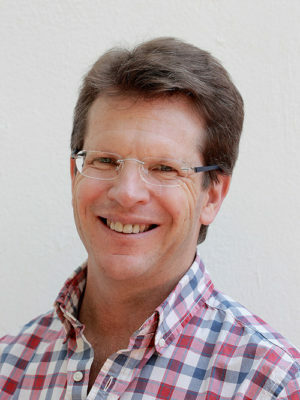 Garth is a Schwab fellow of the World Economic Forum (WEF), is on the WEF Global Agenda Council for social networking, is a Senior Ashoka fellow.